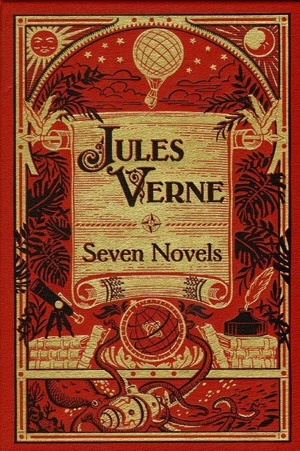 Best known for writing the novels Twenty Thousand Leagues Under the Sea (1870), Journey to the Center of the Earth (1864), and Around the World in Eighty Days (1873),and sometimes referred to as the “Father of Science Fiction”, French Science Fiction Author Jules Gabriel Verne sadly passed away on 24th March 1905. Born February 8, 1828 in Nantes France, he attended the lycée and after completing his studies he went to Paris to study law. Around 1848, he wrote five libretti for operettas with Michel Carré, for his friend the composer Aristide Hignard, who also set Verne’s poems as chansons. For some years, he divided his attentions between the theater and work. 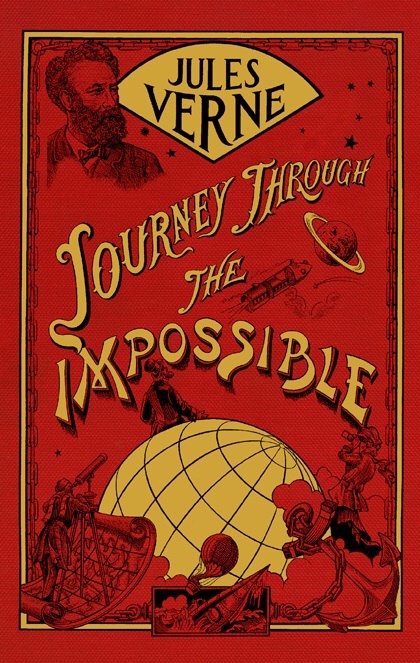 However, some travelers’ stories he wrote for the Musée des familles revealed his true talent: describing delightfully extravagant voyages and adventures with cleverly prepared scientific and geographical details that lent an air of credibility.